Geezer Butler has sent in a journal update from the Sabbath tour in Europe! 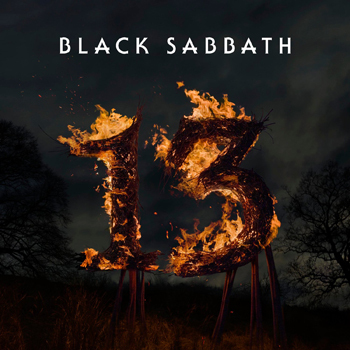 You won’t want to miss this one, as he has a few words about the Sabbath tour. He also talks about Ohmwork sales, his journal, some castles he visited while on tour, and in a surprise announcement, a pending release of tracks from the first Geezer Butler Band attempt back in 1985. 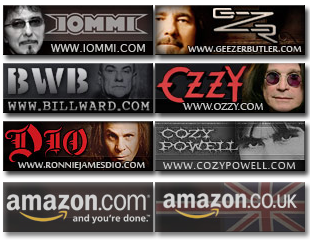 Check it out over at the Geezer Butler Website right now!